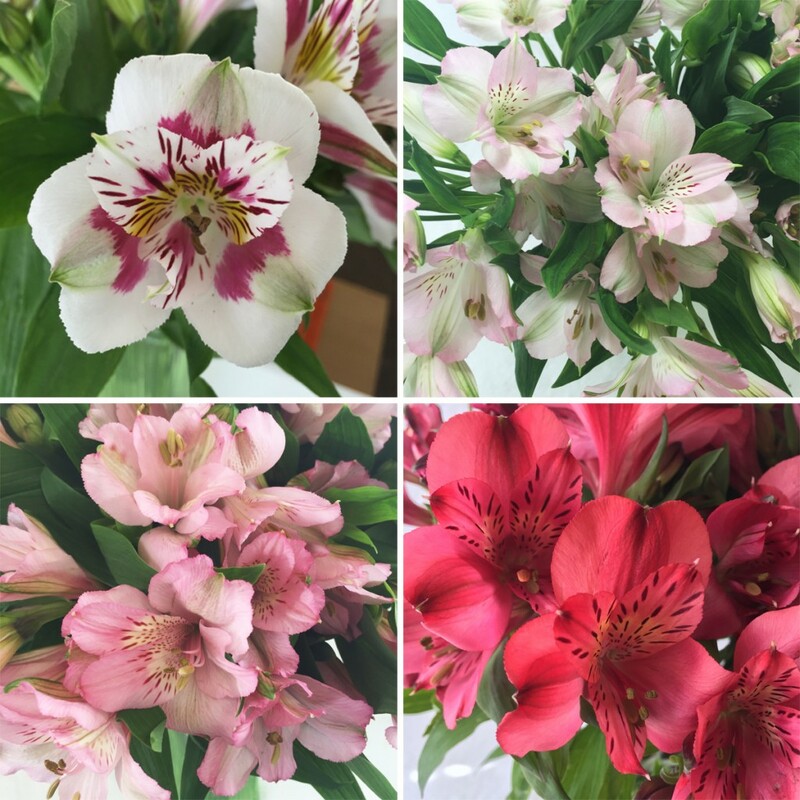 Check out all of the Peruvian Lilies we offer here! 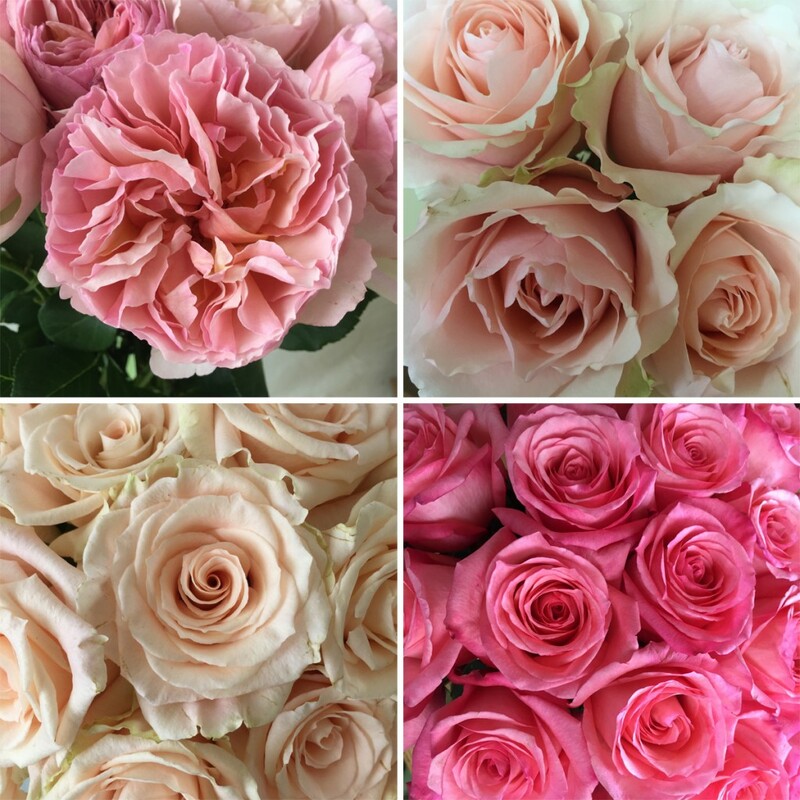 Top Left is our Miso Pretty Garden Rose, which is a smaller rose that still packs in plenty of ruffly romance! The rest are new standard roses, so we will keep you posted with those…but in the meantime, you can check out all our Roses here!